What is Kubota engine Micro Hybrid Technology? Kubota Micro Hybrid Technology is a system installed with a 48-volt motor generator – in place of an alternator – using electric power only when intermittent overloads need to be handled. 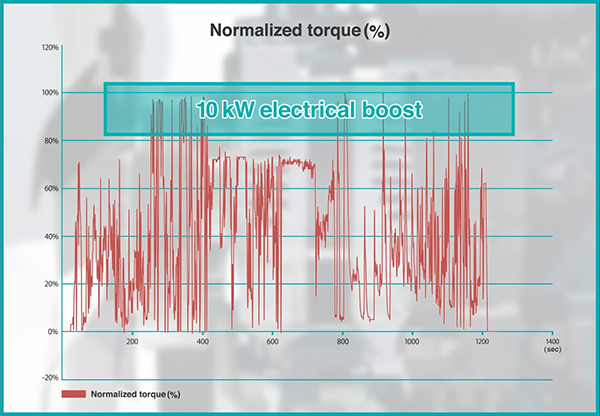 A motor-assist function is used to supply 10kW of electrical boost power when needed for intermittent "big" loads, so you can select an engine with output to match the frequently used low to medium load range, together with electric power to compensate for infrequent intermittent overloads. You don't need to rely upon a large displacement engine for your peak power anymore. 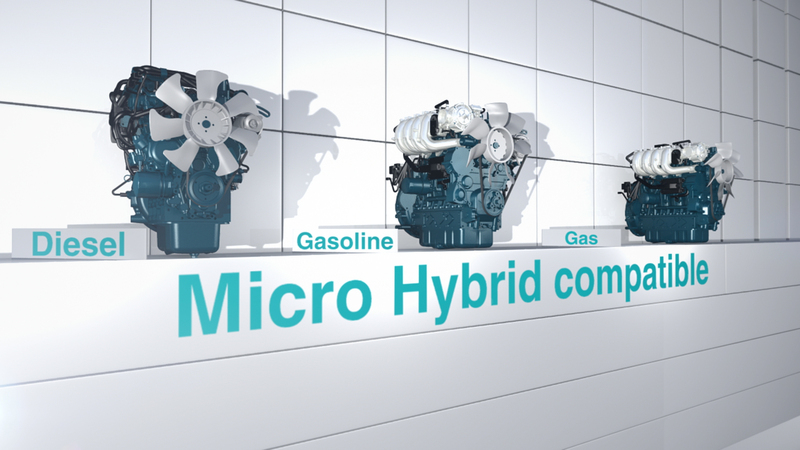 Micro Hybrid brings more flexibility and better efficiency to industrial machines! 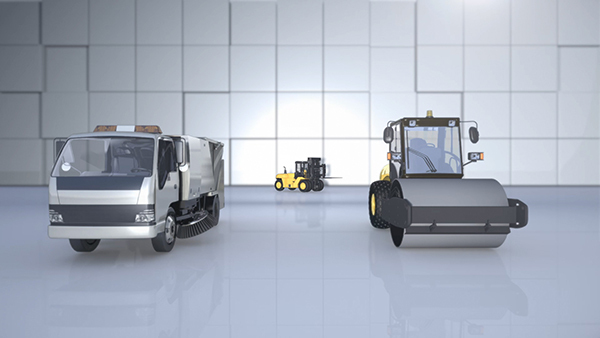 Kubota Micro Hybrid Engine is ideal for applications that require intermittent overloads such as forklifts, road rollers, sweepers and other non-highway machines used in work sites. 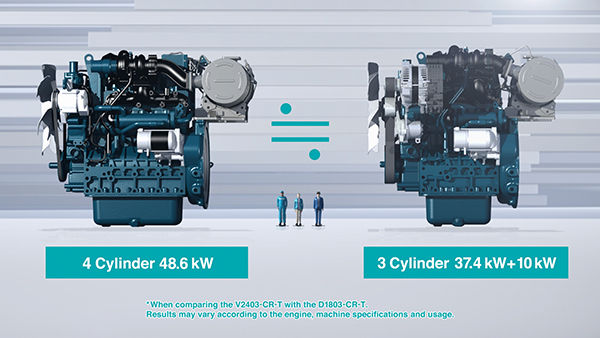 Until now, the only choice available was a large engine for handling intermittent overloads which make up only a fraction of the entire duty cycle. uses a motor generator which provides 10kW of electrical boost power when needed for intermittent “big” loads. This means that you can downsize your engine while maintaining the same level of performance of a larger engine. as our conventional 4-cylinder engine. 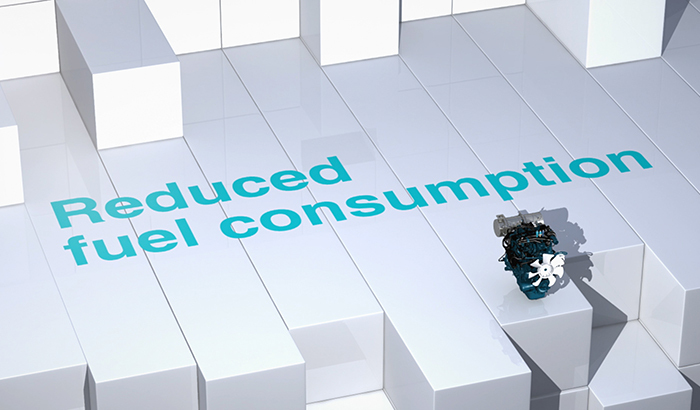 The Kubota Micro Hybrid technology adds value by reducing both your fuel consumption and running costs. 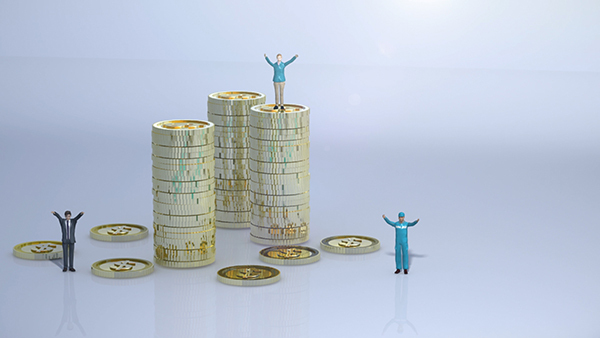 The economic advantages for both application development and the end-user are tremendous. Consistent with the Kubota electronically controlled engine, the Micro-Hybrid technology is designed to be compatible across our fuel range. 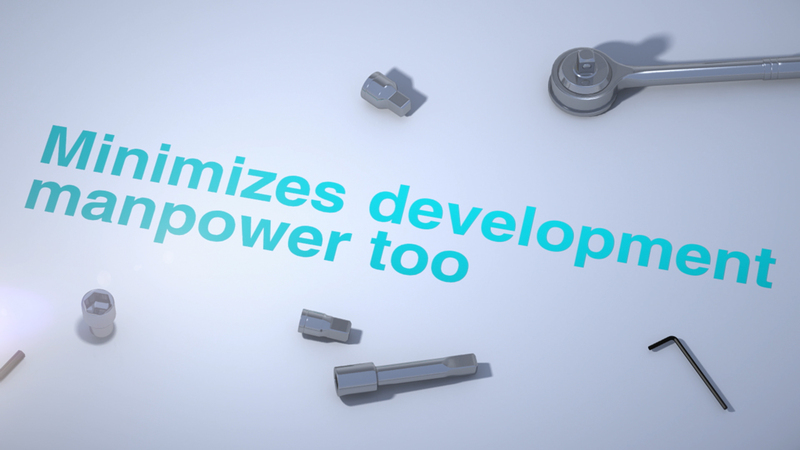 As Kubota Micro Hybrid technology does not interfere with power take-off positions on the engine, it can be applied to existing applications and applications under development as well. 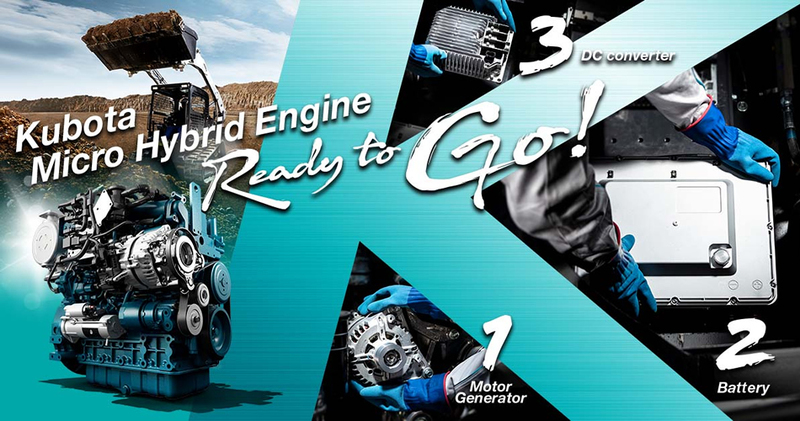 And you can count on Kubota to propose the necessary parts as a package to convert your engine to Micro Hybrid. There’s no need to make any design changes to your machine. 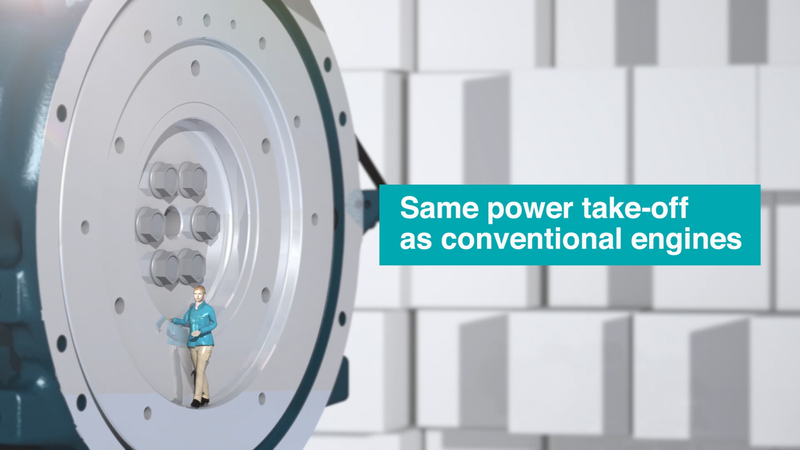 Micro Hybrid Technology delivers the quick response that's unique to motors. 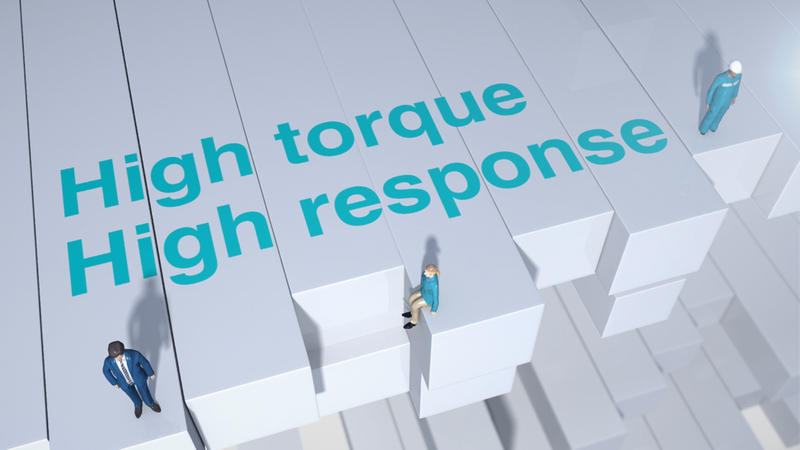 The high torque boosts work very efficiently. 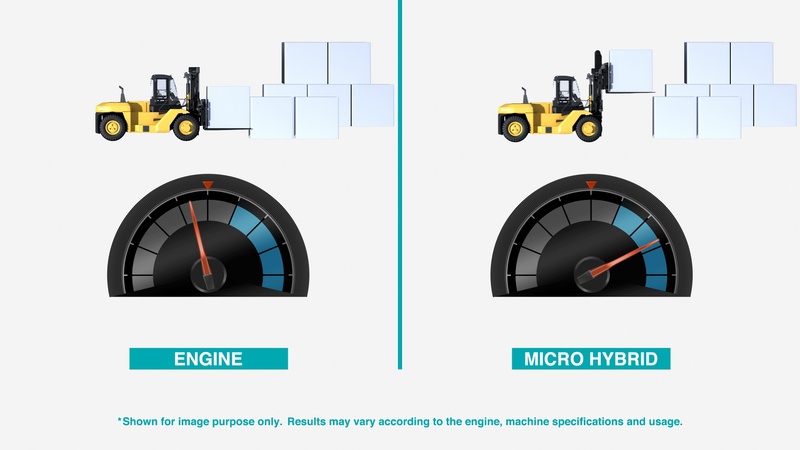 Kubota Engine Micro Hybrid Technology offers “big” benefits even for end-users of industrial machines.